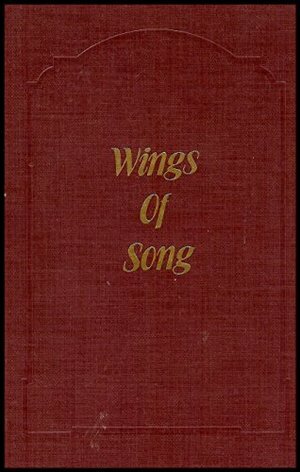 Wings of Song Hymnal includes inspirational and uplifting songs to be used by the congregation in your house of worship. Also includes Responsive Readings. Index is sorted by Topic (i.e. Advent, Easter, Guidance, Healing, etc. ); Tune Names, Titles and First Lines, Selected Readings, and Responsive Readings, so you might find what is most desirable in an easy manner.